Party Excitement welcomes you to our corporate division. Whether you are planning a staff appreciation event, family day, fundraiser, holiday party or black-tie gala, Party Excitement provides the highest quality entertainment. 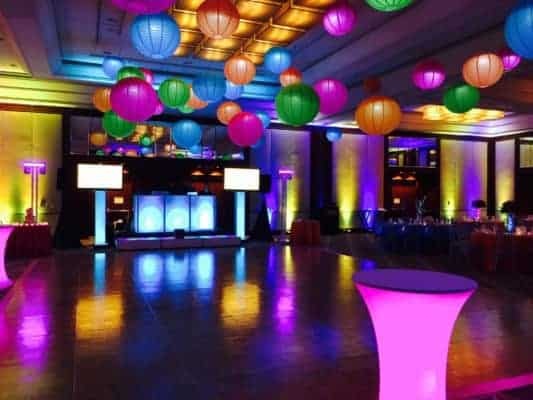 Starting with your initial contact to the last second of your event, we help coordinate a celebration that goes beyond all of your expectations. Our full-time office staff is here to help create a friendly and stress-free atmosphere during the planning process. Whether it is answering questions, giving suggestions, or coordinating details we work with you to bring your vision to reality. Once your vision has been created, the next step is to bring in the perfect type of entertainment to suit your crowd. From our high-energy DJ’s, entertainers and live musicians to our knowledgeable casino dealers, photo and video crews, energetic game show hosts, and creative set designers we put together the perfect staff to fit your event.